I stayed in Boracay for 5 days and 4 nights, 2 nights (December 3-5, 2014) of which were in The Palms of Boracay, a lovely hotel a few minutes walk away from the beach in Station 1. I was on the last few days of my trip around Panay, that took me to Boracay, Antique, and Capiz (my last stop). I was looking for a homey and relaxing place to stay as I explored Roxas City, I then stumbled upon Roxas President's Inn as I searched online for a place to stay. I have been to some of the lesser known provinces in the Philippines, but have yet to set foot on the white sand beach of Boracay. For some reason I kept on putting my trip to Boracay on hold, but this time around I've decided to visit the most popular tourist destination in the country. For my first two nights in Boracay, Bale Mi Hotel next to Bolabog Beach hosted me for 2 nights. 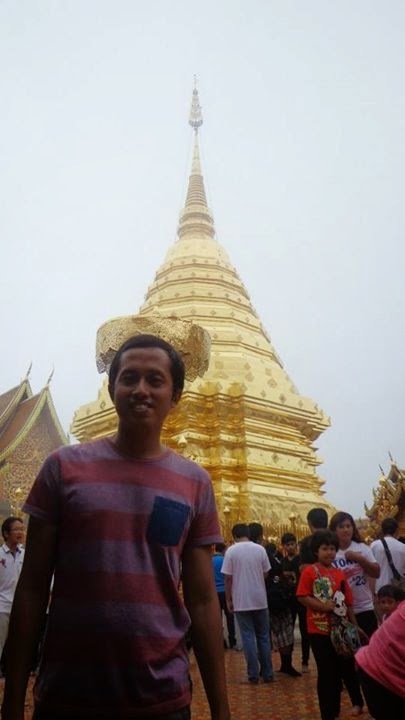 As if we hadn't had enough of temples in Chiang Mai, my friend Kat of Excursionista decided to head up to Doi Suthep, one of the most revered temples in the region. 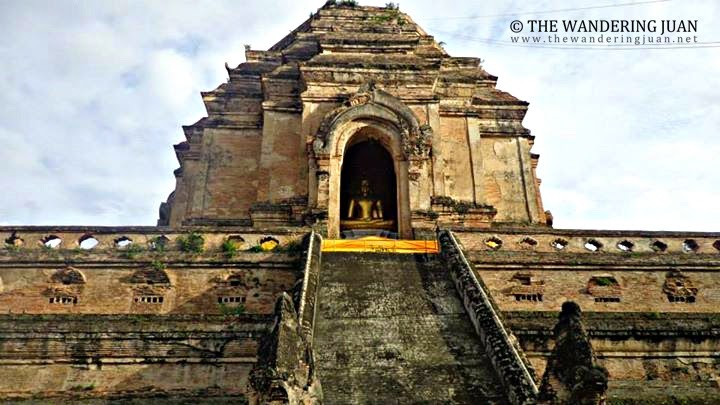 Chiang Mai is an interesting city north of the capital Bangkok. It has all of the makings of a cosmopolitan city, but manages to retain its old soul. I've heard good things about Chiang Mai, so I was aching to experience this city during my month long trip from Southern to Northern Thailand. During my first few trips to Palawan, I immediately went to either Coron or El Nido up north. 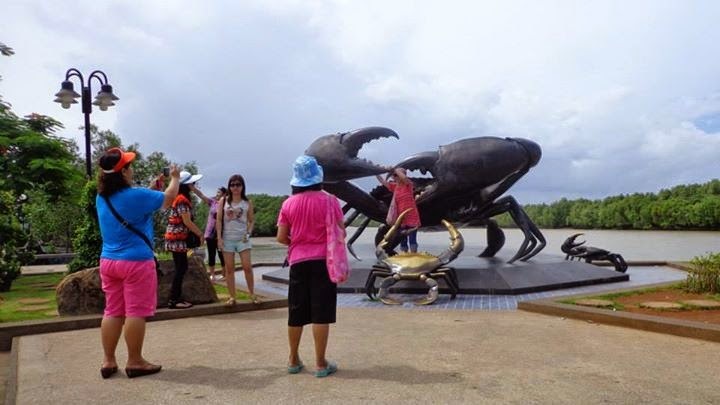 Exploring the attractions near Puerto Prinsesa were only an afterthought. I finally had the chance to visit one of Palawan's premier tourist attractions, the Underground River. 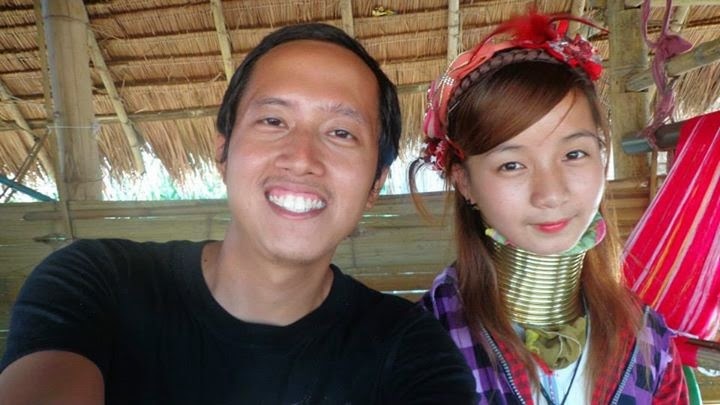 During my day trip to Chiang Rai, I had the opportunity to meet some of the hill tribes of Thailand. The journey was long, but worth the trip. I've read a couple of things about the tourist villages in northern Thailand, but I had to see the place myself to get a clearer picture of things. I didn't want to pass judgement, I wanted to maintain an open mind as to why these tribes remain in these fabricated villages, specifically for tourists. It was my first time exploring the attractions near Puerto Prinsesa. The first two times I visited Palawan, I went to Coron and when I did land in the city, I went straight to El Nido. I only spared a few hours and a night in Puerto Prinsesa without doing anything else. But for this trip, I went to visit the famous Underground River. I found this sweet spot a little bit outside the main road. Despite (and because of) it's location, Acacia Tree Garden provided the comforts of home, away from the hustle and bustle of the city center. I had plans on returning to El Nido before the year ended. I wanted to return to my favorite island in the Philippines (Palawan) and explore it even more. As soon as the plane landed in Puerto Prinsesa, I rode the van heading to El Nido. After being inspired by the White Temple our motley crew of tourists were taken to where the opium trade was in full bloom after World War II. I was really excited to visit Southern Thailand for the first time. I planned on staying in Thailand for a month and stay in the south for approximately 2 weeks. It took quite some planning and saving and working while traveling to pull it off. Looking for a Good Value Hotel in Boracay? Let Boracay Beach Real Estate & Accommodation Be Your Guide! Are you having a difficult time finding a budget-friendly resort for your island getaway to Boracay? To find a resort that fits your budget faster and easier you will need help from a travel agent or website. Choosing between an agent and a travel website is a tough decision to make. 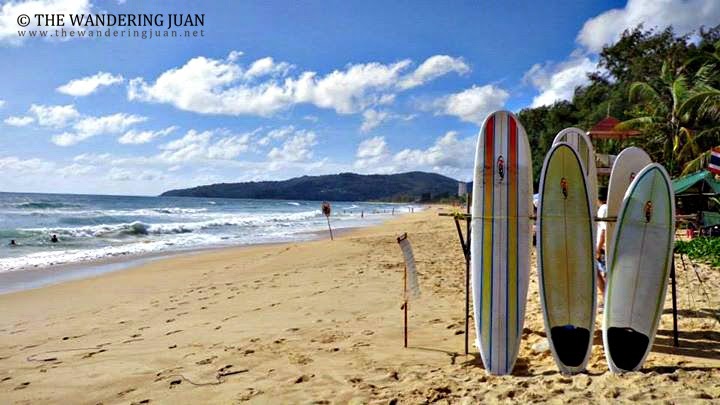 Both choices offer pros and cons, but, travelers of all sorts can’t miss with Boracay Beach Real Estate & Accommodation. 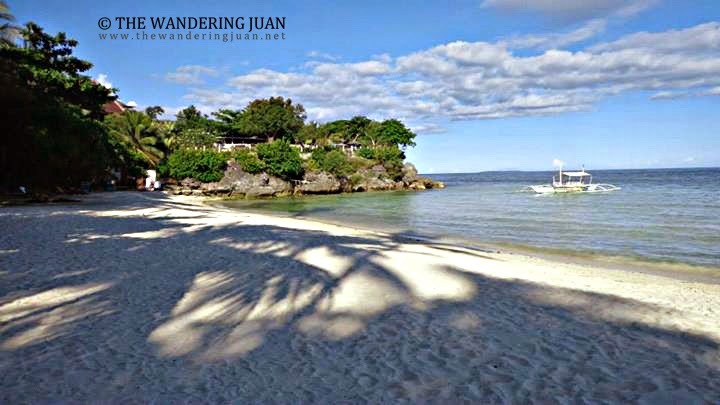 Boracay Beach Real Estate & Accommodation provides intrepid travelers with an easy to use website that they can use to make hotel reservations for their Boracay escapade. Aside from a user-friendly website, the company has top-notch travel advisors on hand to provide travelers with advice about their bookings and reservations. The value that Boracay Beach Real Estate & Accommodation offers combines the best of booking with a travel agent and a website! 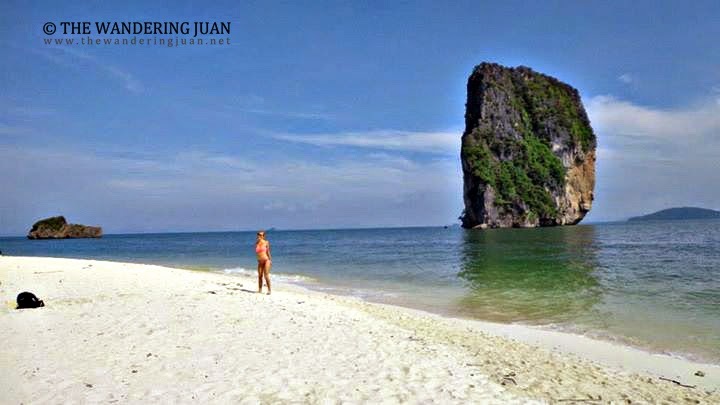 Honestly, I was expecting a lot from Maya Bay, but like most popular tourist destinations, visions of pristine beaches and picture perfect photos must be tempered with reality. It was monsoon season, my initial trip to Maya Bay got cancelled because of the fierce waves. I decided to head to Ko Phi Phi to make sure that I got to see the island before I left Thailand and never to return again for quite some time. I was too lazy (and too broke) to do much of anything while in one of the most (if not the most) expensive island I've visited during my trip around Southern Thailand. So I decided to do nothing and think about the meaning of life while beach bumming in Phuket. After two diving sessions, I felt tired and hungry. Thankfully Aiyanar Beach & Dive Resort is not only a great place to get a dive license or do discover scuba diving sessions, but it is also a perfect place to relax and unwind. Ko Samui is a small island off the coast of mainland Thailand. This island may be small, but there are plenty of attractions to enjoy once you have made the journey. 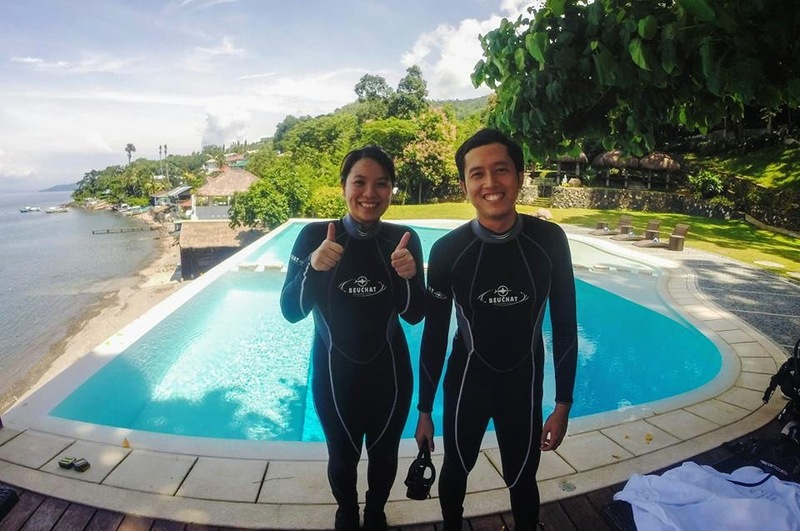 When I was selected to join other fellow travel bloggers to try out scuba diving, I was elated to try this new experience. I've climbed mountains before, but have yet to experience the wonders that lived under the sea. 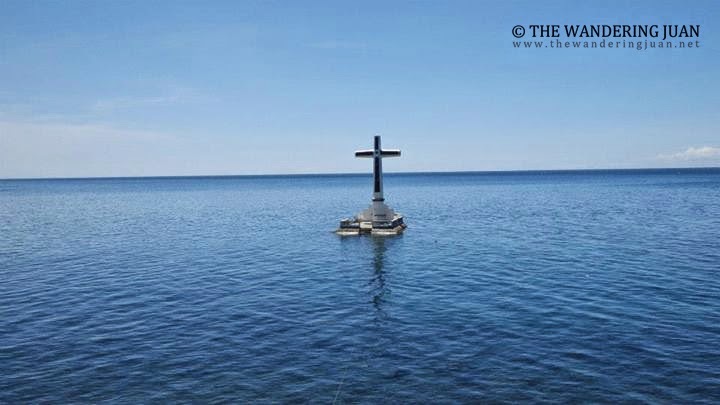 It was an uneventful ride from the throngs of the metro to Anilao, Batangas. The resort is nestled cozily along the beach. We rested and ate breakfast before beginning our crash course for discover scuba diving. The gloomy monsoon season in southern Thailand was not felt in Ko Samui. 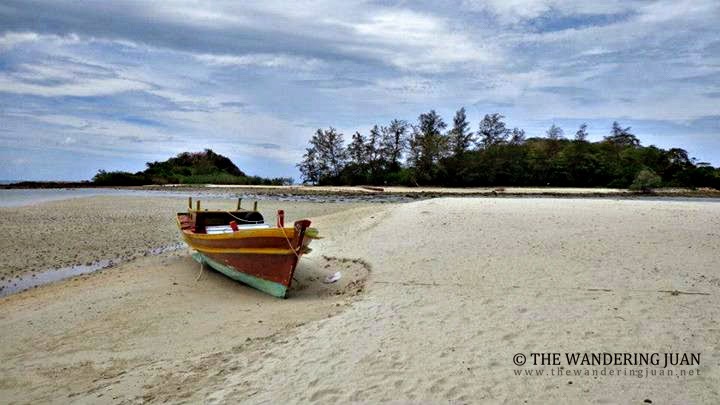 Thankfully, the months of June and July were sunny on this tropical paradise off the coast of mainland Thailand. 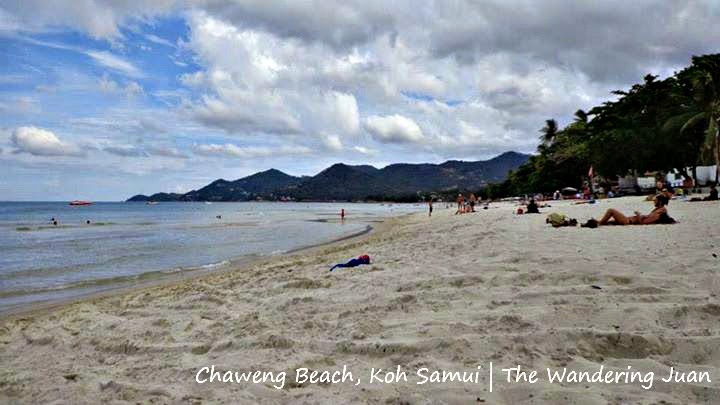 Ko Samui has white and golden sand beaches for beach lovers from all over the world. After two nights in Krabi town, I resigned myself to the fact that the weather would be gloomy throughout my stay. Since it was my last full day in Krabi, I decided to go on a trip to the 4 islands near Krabi. Group tours are cheaper for solo travelers like myself. I didn't plan on staying for 4 days in Ipoh, Perak, Malaysia, but I didn't want to move around so much anymore (before my planned month long trip in Thailand) and I needed a base to work, I ended up staying longer than I should. 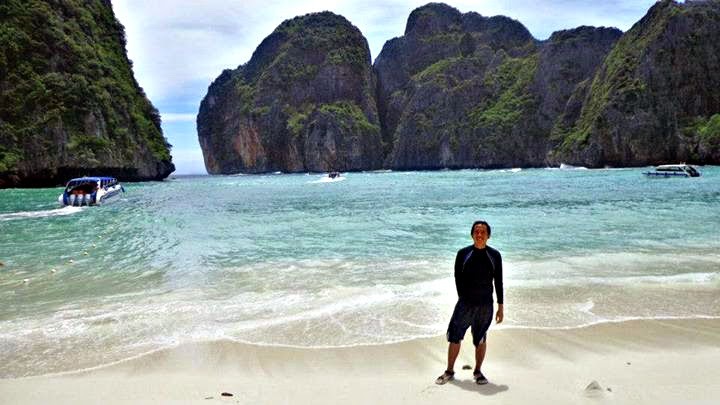 I was disappointed that I was unable to visit the famous Maya Bay during my first full day in Krabi. Thankfully, the tour agency gave us all refunds for the cancelled trip. 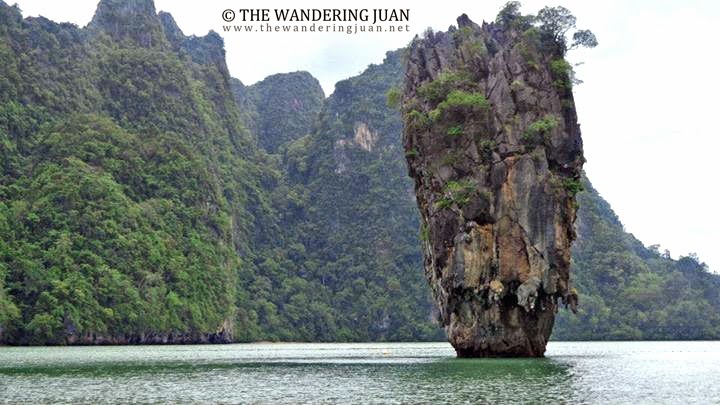 So I decided to take the tour with James Bond Island in it. The island was made famous because it was one of the locations of one of the James Bond movies, I don't know which one, but I'm sure it was released even before I was born. The weather cooperated this time around as there were sorta clear skies during the trip. The skies were dark and the atmosphere gloomy as I made my way out of Krabi's airport. As soon as I rode the bus that went to the city center, I knew that it was rainy season but I hoped that this was not a sign of my entire stay in Thailand. The fare from the airport to the bus station in the town is 100 Baht one way. The rain's small fingers touched my skin slowly as I wandered the streets of Krabi town. It took quite a while to find Pak-Up Hostel, but when I got there all I wanted to do was absolutely nothing. The gloomy weather did not subside so I decided to pass the time by trying to figure out which countries my roommates came from based on their accents. I played this little game for a while till I found something better to do, eat dinner. 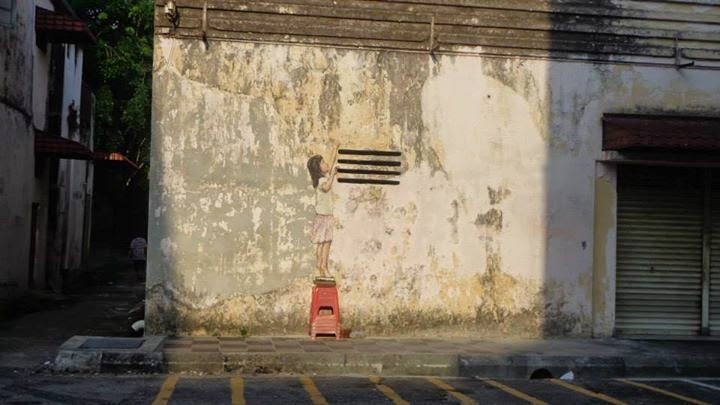 I stayed way too long in Ipoh City. Didn't plan on staying for a week but I needed a temporary base to work and I just didn't want to move around from place to place anymore since I was about to fly to Krabi, Thailand after my week long stay in Malaysia. 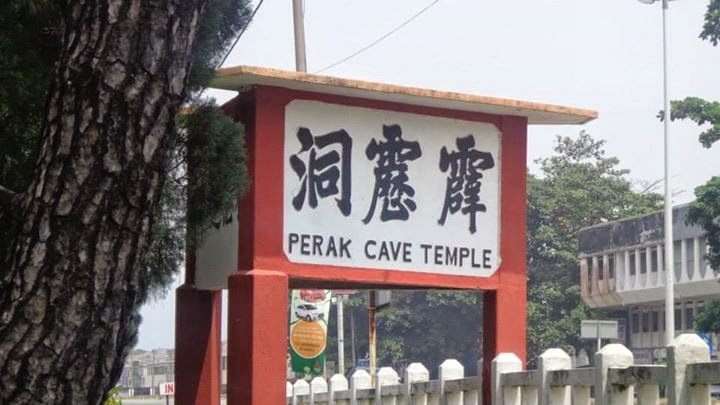 So there I was thinking of places to visit in Ipoh, then I came across the cave temples while browsing online. Since I was in Malaysia for a week after my trip to Nepal and have been to Malaysia quite a few times already, I decided to go to a state I have yet to visit. I didn't know what to expect from Ipoh since I barely researched on places to visit and things to do in this city in Perak. I was in the 'what-the-heck-mode-I'll-just-wing-it' mentality. I wasn't able to go trekking on this trip to Nepal, but I'm seriously looking to return and do one of those week long treks. 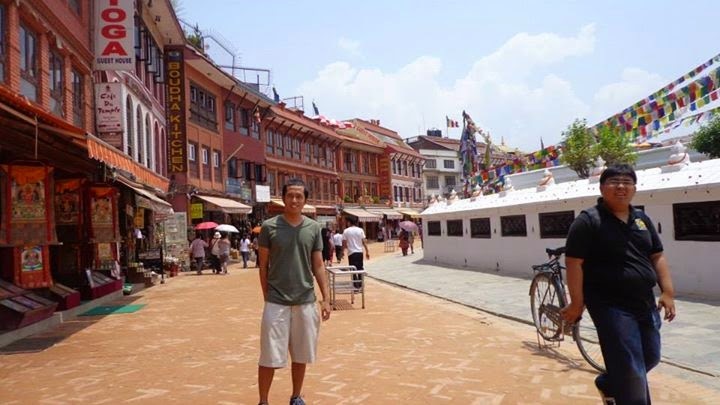 Nepal is an amazing country with a rich culture and plenty to offer all sorts of travelers. The country's chaotic streets may not be for everyone, but the friendly people more than make up for the chaos on the streets. I had no idea what to expect from Nepalese food, simply because I have never tasted any dish from this country. With no expectations, my friends and I dove into the different dishes that Nepal had to offer. I don't want to pretend to be a food connoisseur, but here goes something. 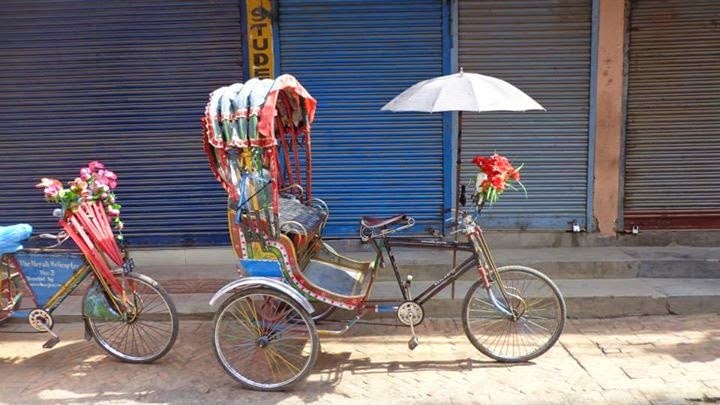 Kathmandu, Nepal was an attack on the senses, but in a good way. My friends and I had a full day to experience Nepal from its narrow streets and alleys to their devotion. 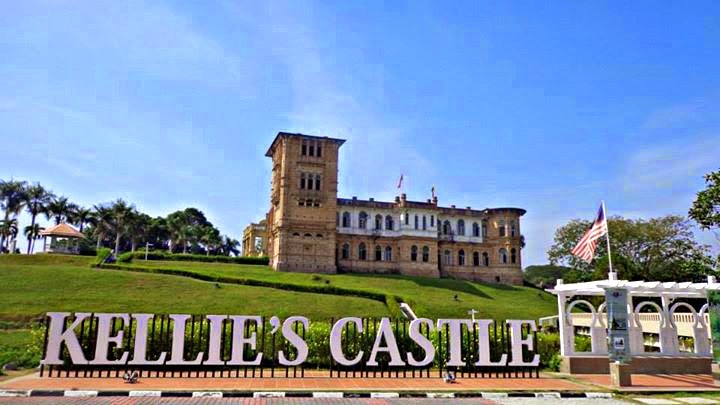 Kellie's Castle: For Love or Folly? I decided to stay in Malaysia for around a week before I headed to Southern Thailand to explore some of the islands. I was looking at different destinations but decided to go to Ipoh, Perak. 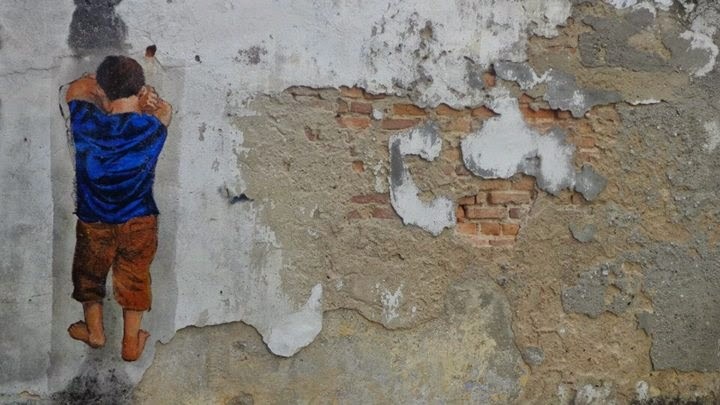 I knew little about Ipoh but I decided to wing it anyway. Upon further research when I arrived at my hostel, I found out that I could visit an abandoned (yet restored and well-preserved) castle. 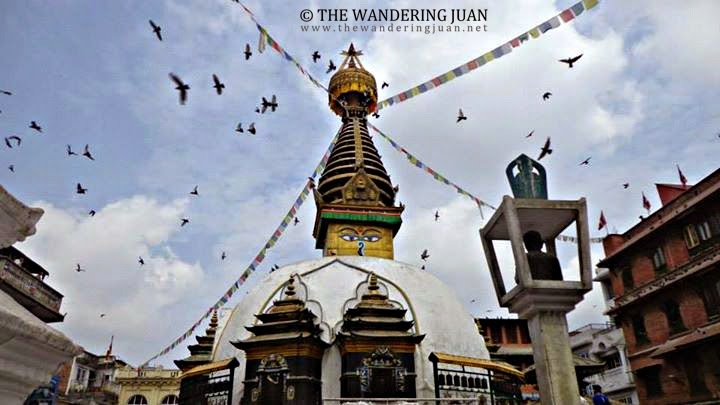 Wandering around Kathmandu was a one of a kind experience for me. 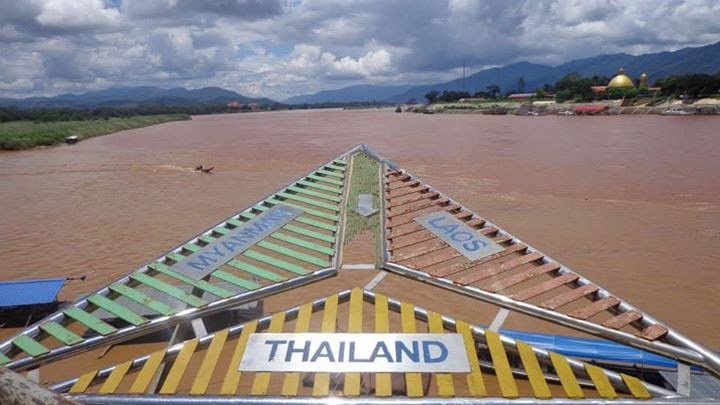 It was a completely different world from the places I've been to (I've been to most Southeast Asian countries). 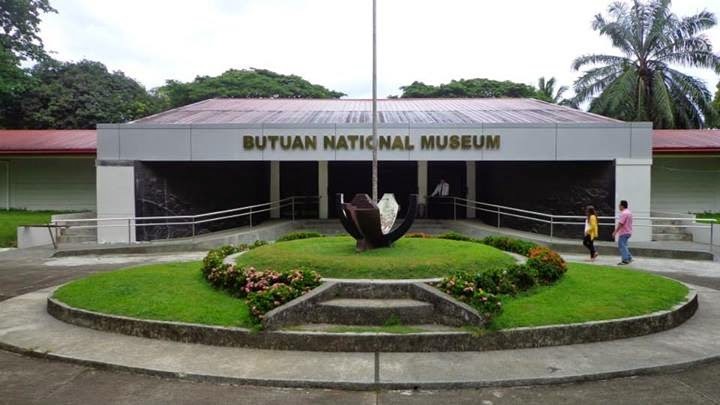 I was only passing through Butuan, Agusan del Norte on my trip to Siargao and Dinagat Islands. I had a day to spend in the city so I decided to visit the museum. I had no intention of visiting Nepal, but because of a very fortunate turn of events, my friends and I found ourselves in Nepal. 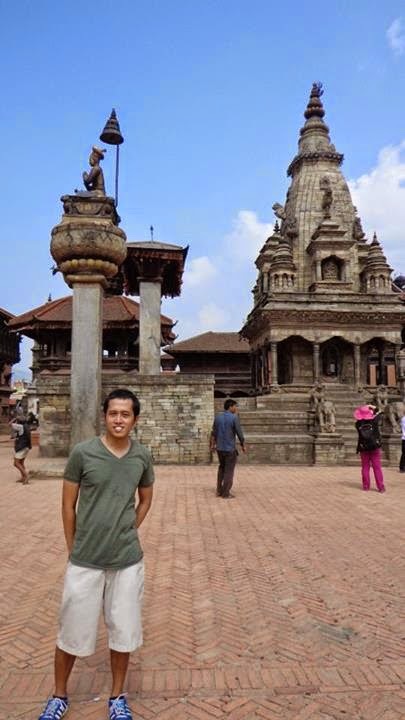 For me, the highlight of the trip was a visit to the UNESCO Heritage Site of Bhaktapur. I was only in Surigao City as a transit point to Dinagat Islands and Siargao, but that didn't stop me from seeing a few of the sights in this city. I spent around a week exploring parts of Agusan del Norte, Surigao del Norte, and Dinagat Islands. It has been a wonderful experience discovering what these provinces had to offer. Most of the beaches and places I've been to are local secrets and have yet to be tainted with tourism because of its relatively remote location and lack of development. But these places' natural and raw beauty are their greatest strength. I knew that Siargao was a surfer's haven because of Cloud 9, but for a non-surfer like me, I wanted to do something else. I ended up island hopping to Naked, Daku, and Guyam Island. I found a boatman willing to take me to the three islands for P800, we agreed on the time and length of the trip for the next day. 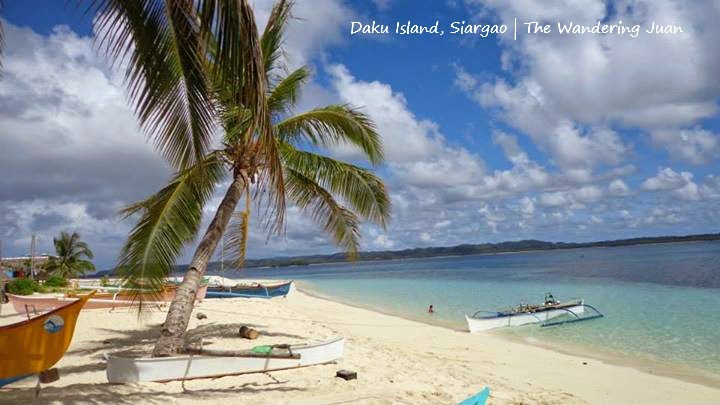 During my trip to Surigao del Norte, I decided to visit Siargao just off the coast of Surigao City and is a 3-hour ferry ride away. I've heard rave reviews about Siargao and wanted to find out if any of those reviews were indeed true. The main reason why I decided to go to Siargao in the first place was to see the stingless jellyfish. I found myself in Socorro, the nearest town to Sohoton National Park, but still couldn't find anybody to come with me. I decided to do something else because it was way to expensive for a solo traveler. 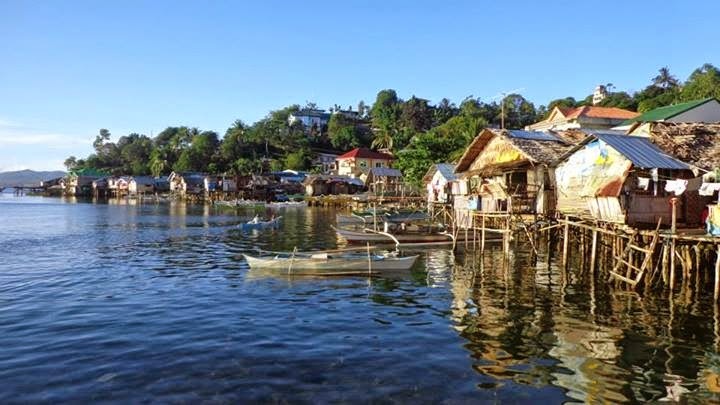 I had a wonderful time in Dinagat Islands, but there was something amiss during my stay on this wonderful province. But that feeling didn't dampen the fun I had on the island. 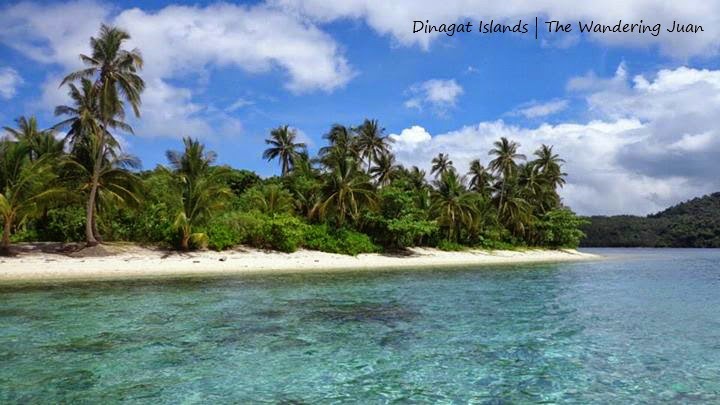 I never knew that Dinagat Islands would have a lot to offer tourists. Since I knew very little about this province in my own country, I didn't have any expectations, which worked to my favor. 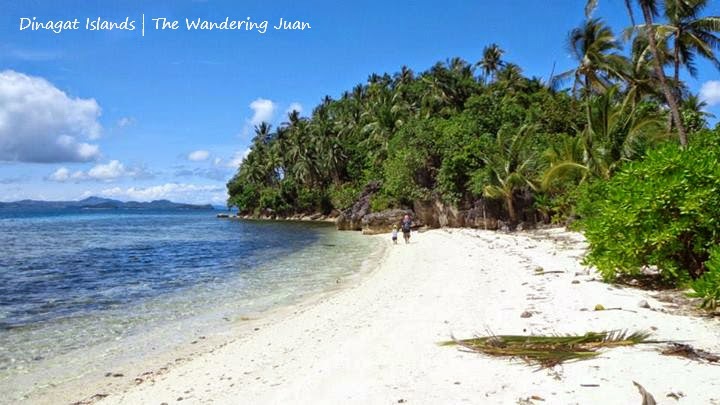 I was intent on visiting this island off the shore of Surigao City, because I knew very little of it. There's nothing like going to a little known place in your own country; the thought of visiting this province tickled my adventurous side. 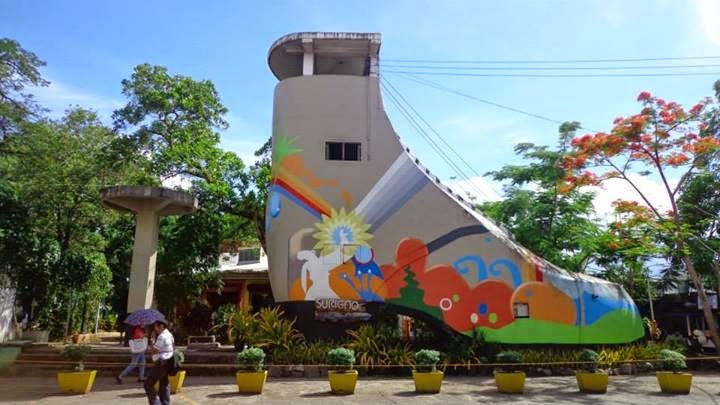 After the devastating earthquake that rocked the province a year ago (2013), Bohol is slowly getting back to its feet. The resorts and establishments I've been to barely have any damage to them. The heritage churches were devastated but the government is doing what it can to restore them. Like most places I've been to, not all experiences are good. One will always come across bad experiences, but it is how we respond to them that matters. 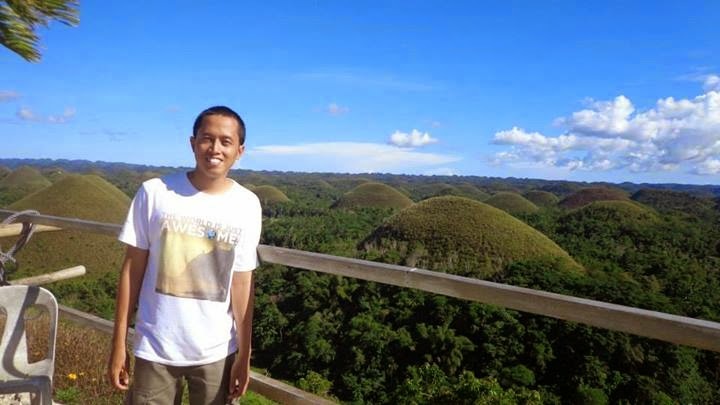 Bohol is known for the Chocolate Hills and the tarsiers, I got the chance to see both during my summer trip to Bohol. This trip almost didn't push through because of a hazardous arrangement with a tour agent. Thankfully, it was still early enough to visit the tarsier sanctuary and the Chocolate Hills. Like most island destinations in the Philippines, Bohol has its own version of island hopping. 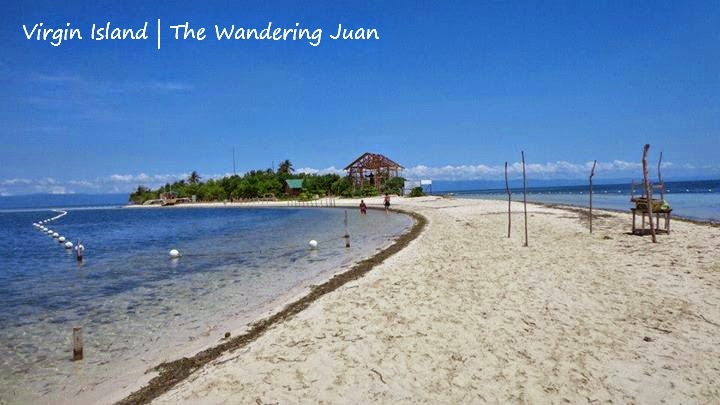 Bohol has its own share of beautiful, white sand beaches and an eclectic and vibrant underwater ecosystem. I scouted around Alona Beach to get on a tour with other people. Since I was traveling by myself, renting a boat would be too costly. Thankfully, there are numerous tour operators walking around the beach looking for tourists to join their tours. I booked a tour to Balicasag Island, Virgin Island, and Dolphin Watching. 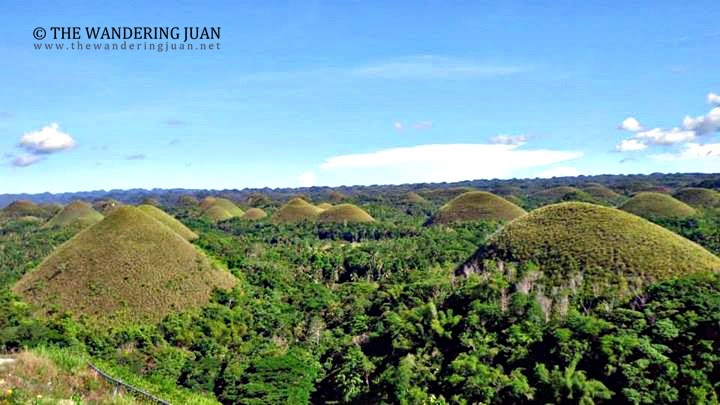 Bohol is one of the most popular tourist destinations in the Philippines. This summer (2014) I finally (first time) got the chance to visit this beautiful island in my home country. 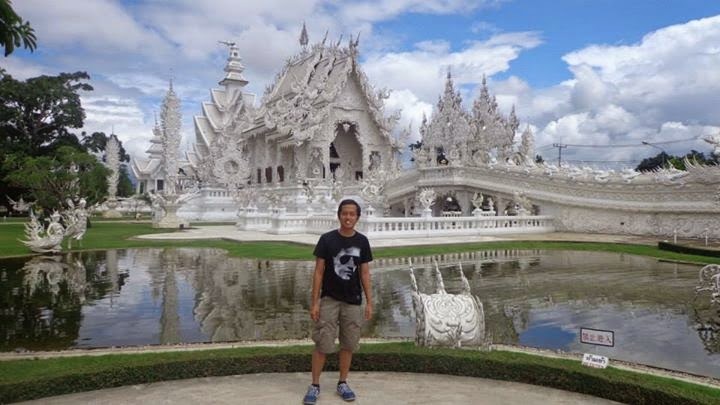 I carefully planned my trip to Mindanao a few months before my actual trip. Planning ahead helped me save more money and not waste time lingering in one place. Due to Air Asia's flight cancellation of its CDO-Manila route, those plans quickly changed. I ended up staying in Northern Mindanao longer than I wanted to but I did not regret it. 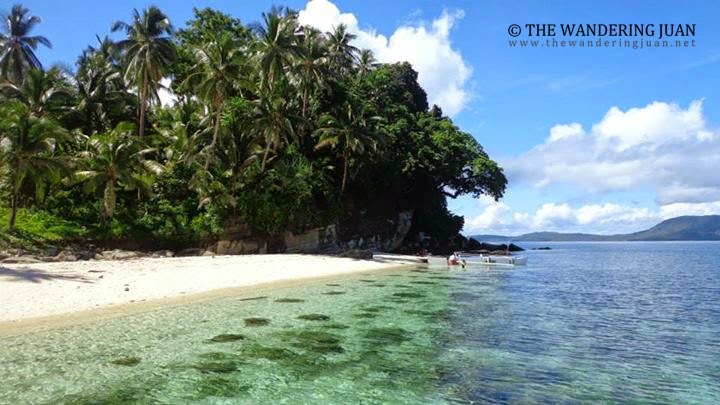 There are so many things to see in Mindanao that have yet to be discovered or fully explored. I only managed to scratch the surface of the things to see and do in this region. 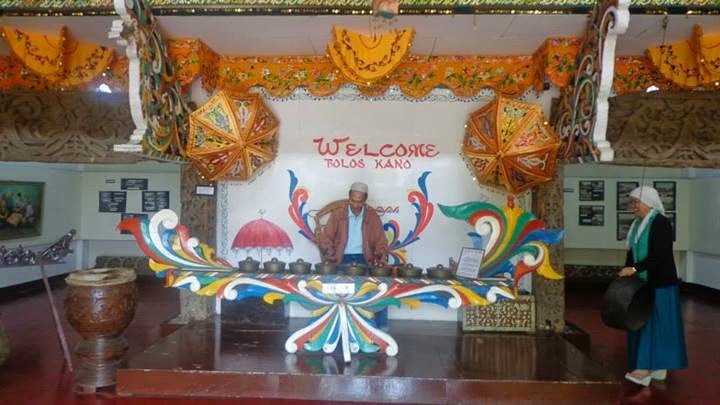 Because of a sudden change in flight schedules (Air Asia cancelled their Cagayan de Oro flights after March 31, 2014), I found myself stretching my trip to Mindanao. 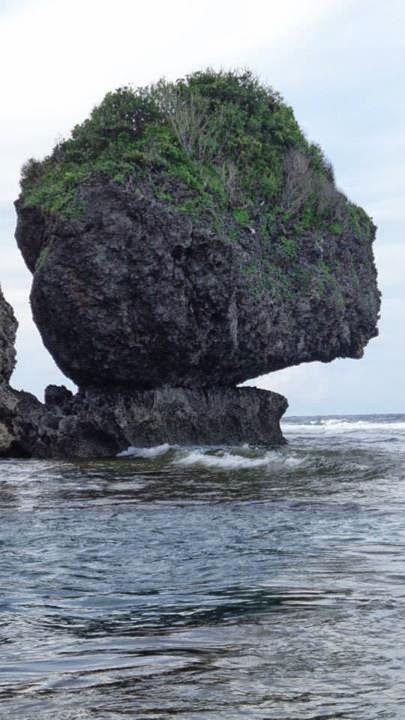 I decided to include Surigao del Sur to the places I want to visit. 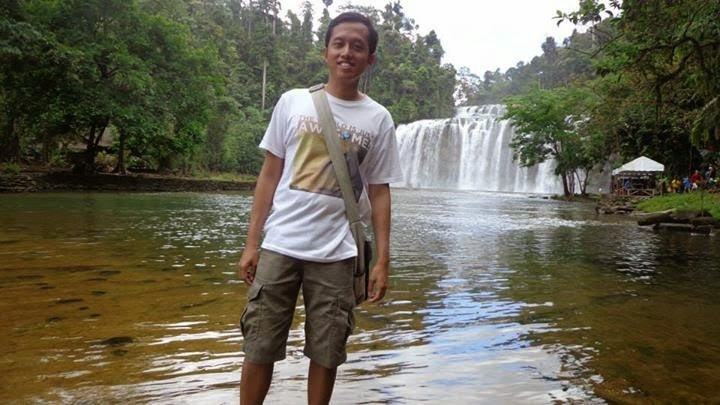 The two places on my to visit list was Tinuy-an Falls and Enchanted River. 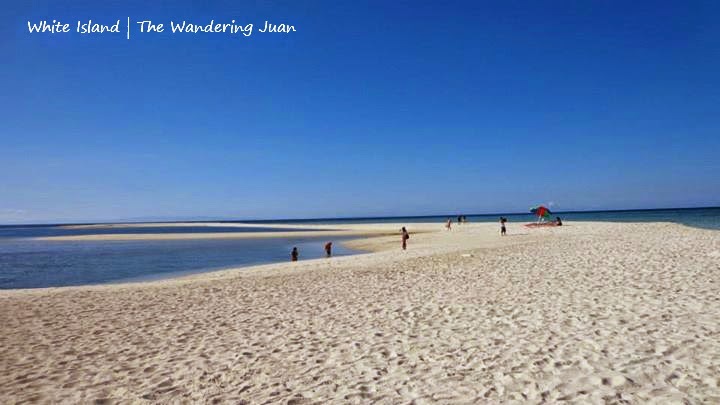 A trip to Camiguin would be incomplete without visiting White Island, just off the coast of mainland Camiguin. After seeing pictures of Camiguin from numerous fellow travel bloggers, I put Camiguin in my itinerary during my ten day trip to Northern and Eastern Mindanao. It was the first time I got really sick while traveling it also didn't help that I was traveling by myself. I could barely get out of bed and felt cold even if the air conditioning was off. I could barely move and it was extremely difficult to get out of bed to buy food and medicines. 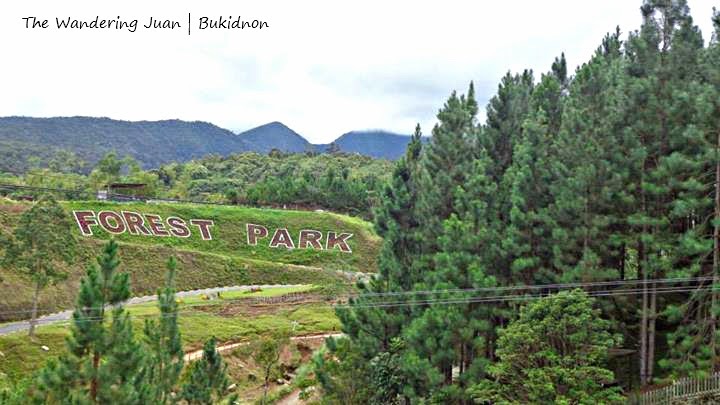 I was in Bukidnon the day before, I didn't have a jacket, it was really cold, and it started to rain, maybe all of these things led to me getting sick. I was in bed for two days and it took multiple doses of C24/7 and meds to get me back on track.